Nyang Nyang beach Bali. Thousand temples island does have a beauty that is second to none. 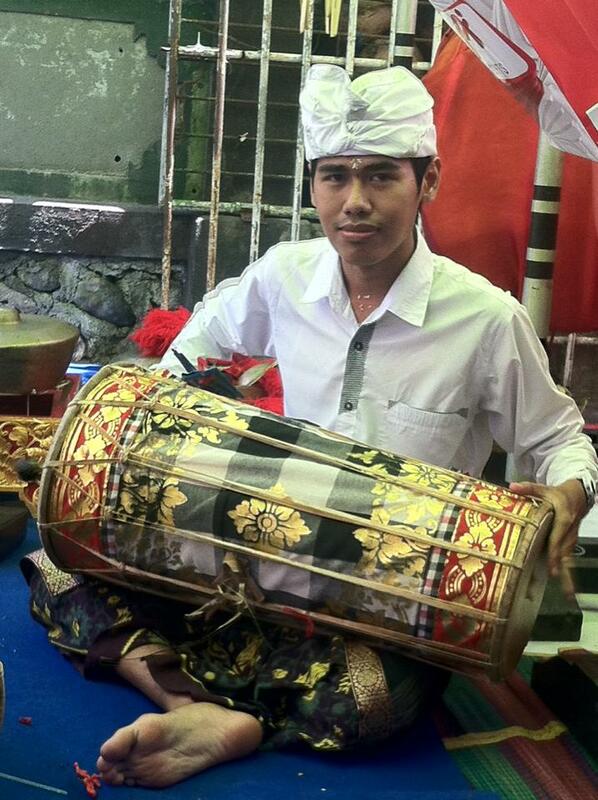 Start of the culture, history, hospitality of its citizens, and also natural invite anyone to visit this island. Bali is not only Kuta, Sanur, Tanah Lot or alone. There are still many unspoiled tourist sites and not many people know. One of the attractions is its unspoilt beach Nyang Nyang. 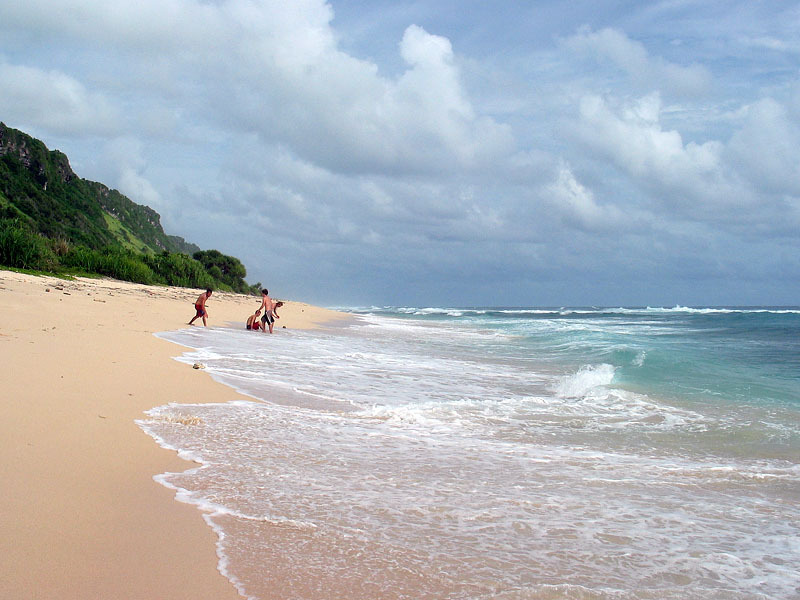 Nyang Nyang beach is located in the village of Pecatu, South Kuta district, Badung regency. Located just 32 kilometers from the city of Denpasar and can be taken for 1 hour when the drive from Ngurah Rai airport. The beauty of the panoramic sea Nyang Nyang beach is still unspoiled necessarily be an oasis for lovers of sea travel. Quiet beach atmosphere is inversely proportional to the daily running mate who seemed to rush and bustle of the city. The beach will be a surefire antidote, to escape from the tension. The beach is located close to Uluwatu Beach offers the beauty of a pristine white sand beaches, rocky cliffs and big waves for the surfers. So for my friend who like to surf, this beach can be included in the list of surf locations in Bali. The condition is highly maintained clean beach, because the beach is still very natural and not many people know. 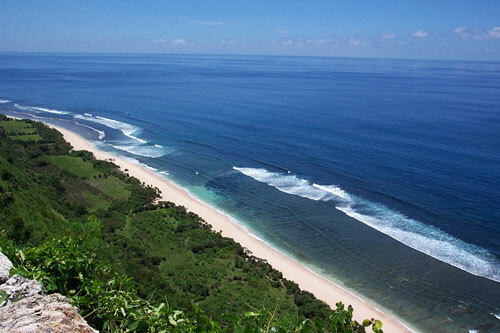 To visit this place is rather difficult because the location is isolated and characterized only by makeshift nameplate located on the left side of the road before the Uluwatu temple. From the highway visitors must descend hundreds of steps to get to this beach. But the struggle to locations commensurate with the beauty of the beach, which is quiet and calm. It was hidden very suitable for my friend who was about to merileks-right mind. Actually Nyang Nyang Beach was originally known as culinary tourism, because in the area there is a restaurant with a view of Nyang Nyang beach under the restaurant. However, because of a view that is so beautiful, make the most tourists want to enjoy the beach close.